Saudi Arabia has detained 11 princes as well as several current and former ministers amid an anti-corruption crackdown by King Salman. 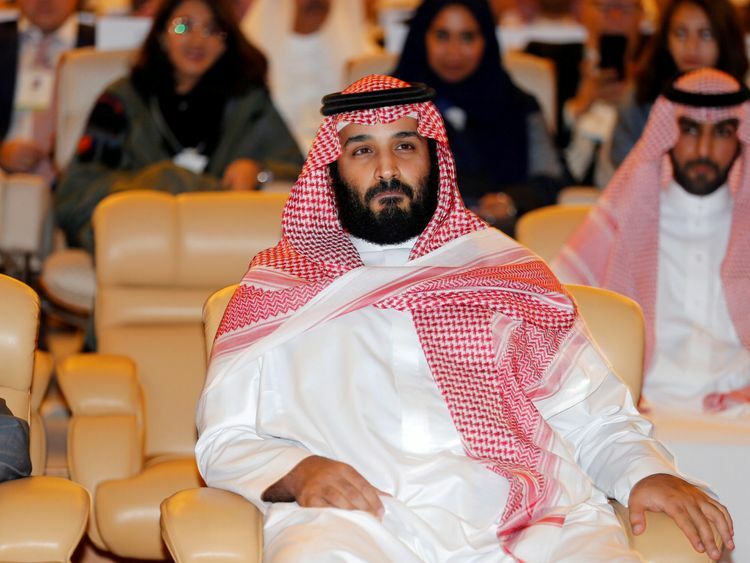 The sweeping purge consolidates the power of heir to the throne, Crown Prince Mohammed bin Salman, who in the last year has made significant strides in enacting his vision for the future of the oil-rich state. 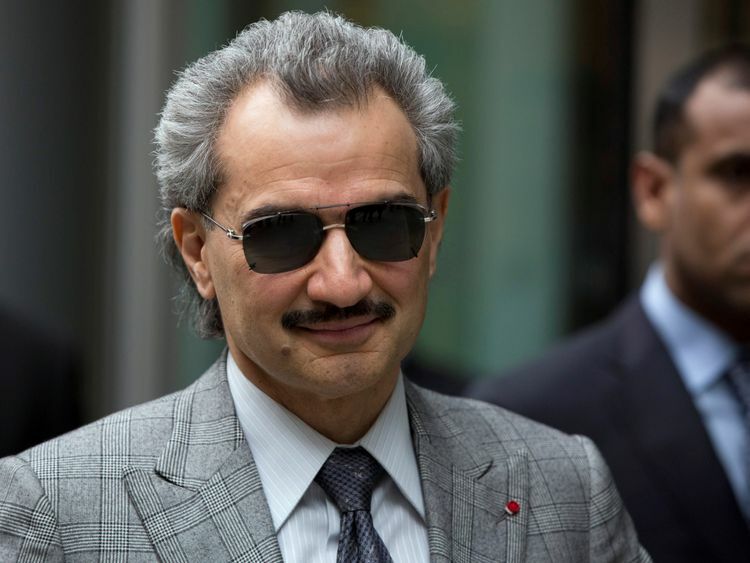 Among those to be held was the prominent billionaire businessman Prince Alwaleed bin Talal.The nephew of the Saudi monarch is chairman of Kingdom Holding, one of the largest shareholders in the banking giant Citigroup, which also holds a stake in Twitter. Eleven princes and 38 officials and businessmen are reportedly being held, including the head of the powerful National Guard and son of the late King Abdullah, Prince Miteb bin Abdullah.The crackdown came after King Salman announced the creation of a new anti-corruption committee late on Saturday night, headed by 32-year-old Prince Mohammed.State-run TV said the committee was created "due to the propensity of some people for abuse, putting their personal interest above public interest, and stealing public funds" following long-standing public complaints about abuse of power.By Monday the King had sworn in new officials to replace those who had been arrested, including a new National Guard chief and economy and planning minister. King Salman said in broadcast comments: "Laws will be applied firmly on everyone who touched public money and didn't protect it or embezzled it, or abused their power and influence. This will be applied on those big and small, and we will fear no one." 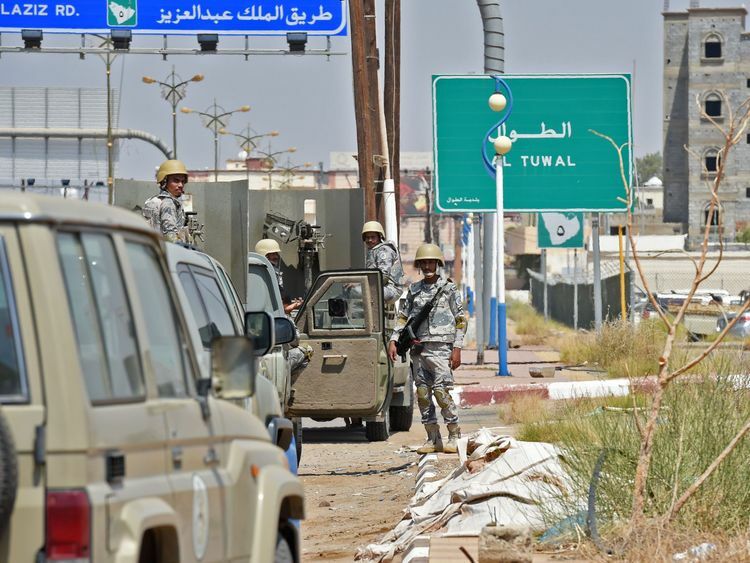 The arrests came in the midst of a tumultuous period for Saudi Arabia, which on Monday closed air, land and sea access to Yemen after a missile, thought to be fired by Houthi rebels in the neighbouring country, was intercepted on its way to Riyadh.Saudi Arabia, which leads a coalition carrying out extensive airstrikes that have killed thousands in Yemen, blamed its long-time foe Iran for the missile, a charge its leaders deny. Following the weekend's arrests, the Saudi government appears to have secured a degree of support from the country's religious establishment and the kingdom's most senior clerics have said it is an Islamic duty to fight corruption.The newly established committee will have the right to issue arrest warrants, impose travel restrictions and freeze bank accounts, as well as trace and prevent the transfer of funds or the liquidation of assets.It says the accounts of those arrested are to be frozen.Experts have said the aim of the crackdown was not to tackle corruption, but to remove any likely opposition to Prince Mohammed's reforms, which include lifting a ban on women driving and opening up the conservative state to tourists.An economist at a major Gulf bank, who did not wish to be identified, said: "It's about consolidating power and frustration that reforms haven't been happening fast enough. "Financial analysts said news of Prince Alwaleed's arrest saw shares in Kingdom Holding plummet by nearly 10%.